Welcome to Christinabean's Friday Finds where I share interesting things I've found around the web over the past week or two...or three...depending on when I last posted. Ever thought of vacationing in the Shire? 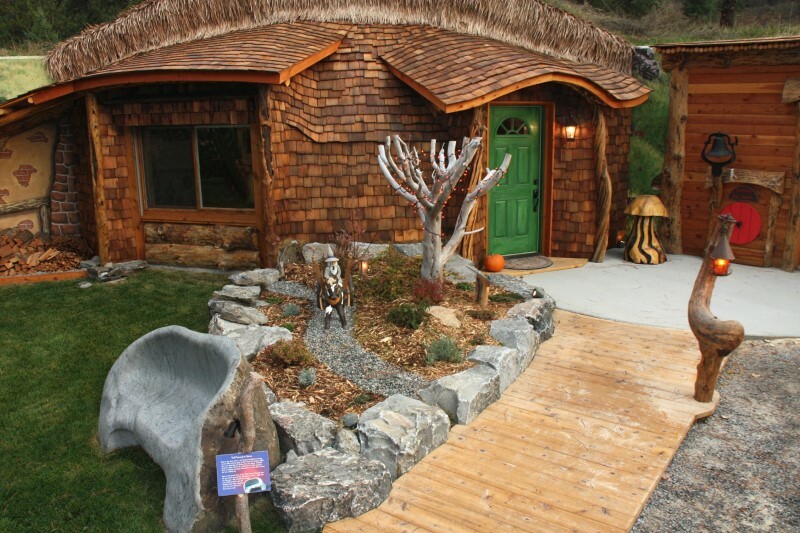 Here's your chance with the Hobbit House of Montana! Have you seen this new cover by Lauren DeStefano? 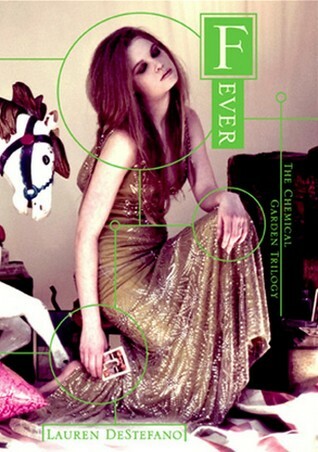 it is #2 in the Chemical Garden Trilogy. The first book, Wither was released in March 2011. You can read our post about it here. 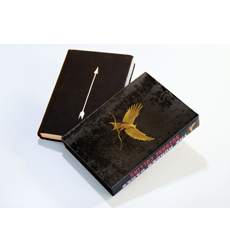 You can now pre-order the Collector's Edition of the Hunger Games through Scholastic to be released in November! I'm sure everyone else watched the MTV Hunger Games trailer on Sunday but just in case you missed it like I did...love. this. series. 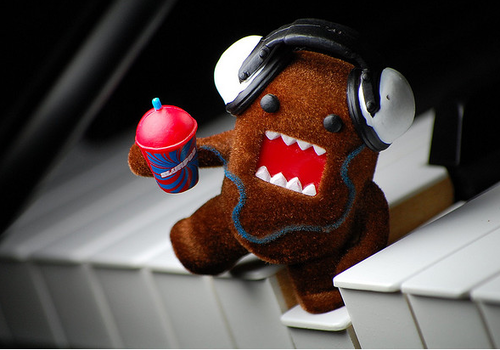 Don't forget to enter our giveaway! We are giving away Hades by Alexandra Adornetto!! 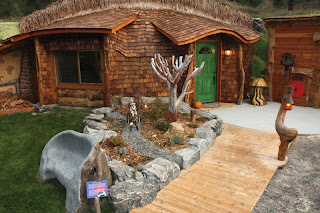 Love that Hobbit House. It's on my list of places to go! I bet it's going to get really crowded after the movie comes out! Thanks. Oh that house!! So much love.